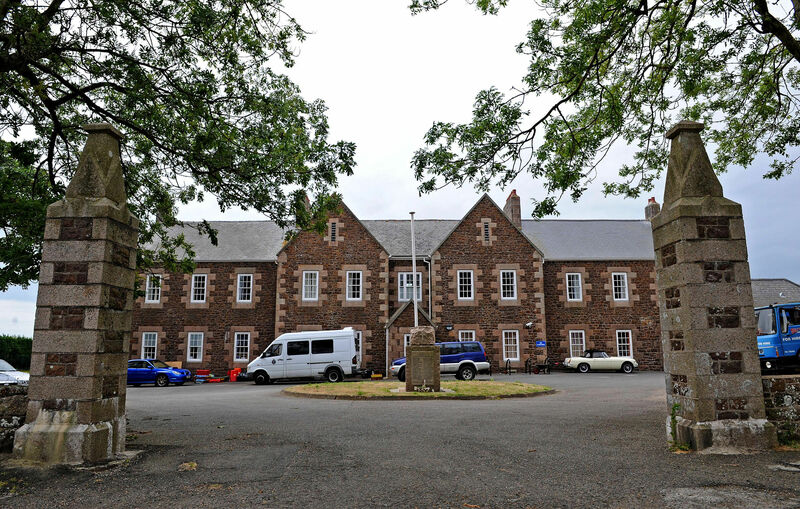 A Jersey children’s home dubbed “the house of horrors” should be demolished. 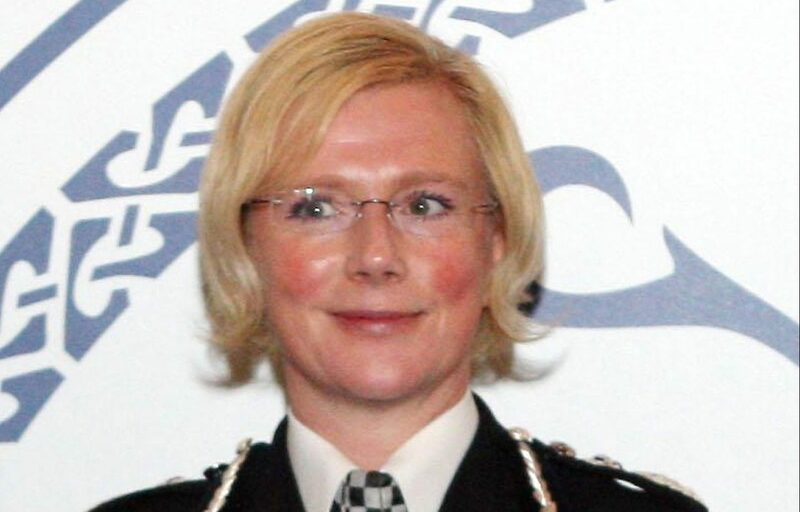 Replacing a scandal-hit former Tayside Police chief’s “cursed” post is proving a £159,000-a-year poisoned chalice. 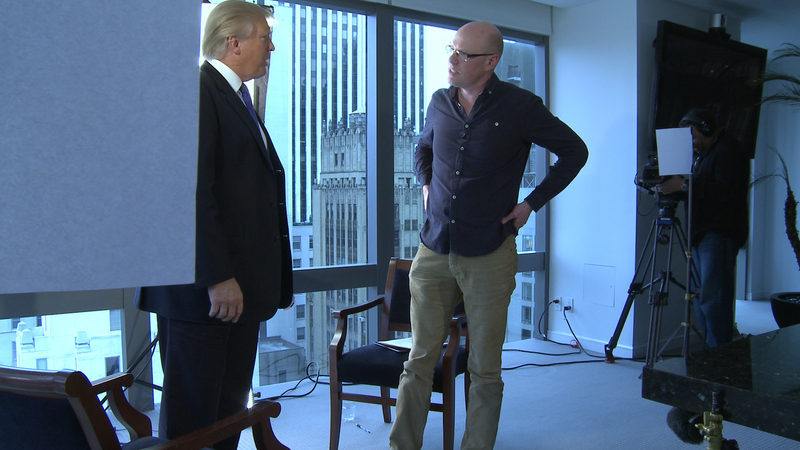 A Montrose film-maker’s documentary on Donald Trump will be made available to millions of US voters ahead of the presidential election. 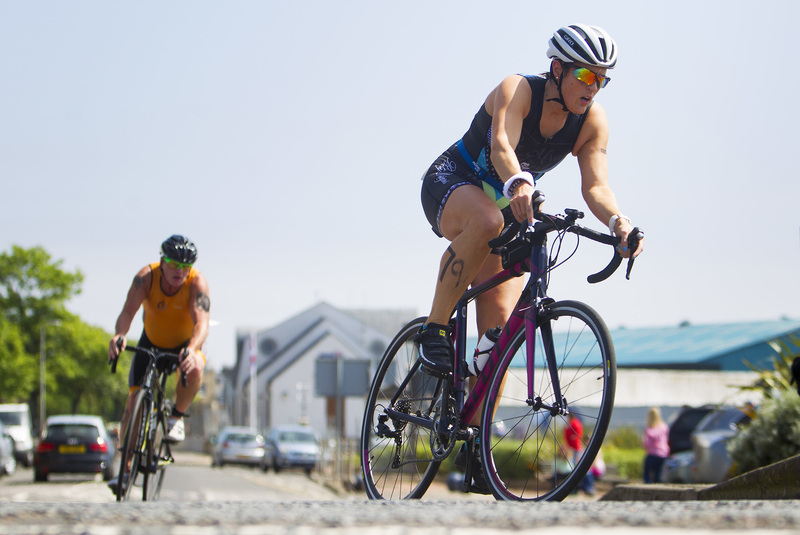 Over 200 triathletes took to the swimming pool, roads and pavements in and around Montrose on Sunday.